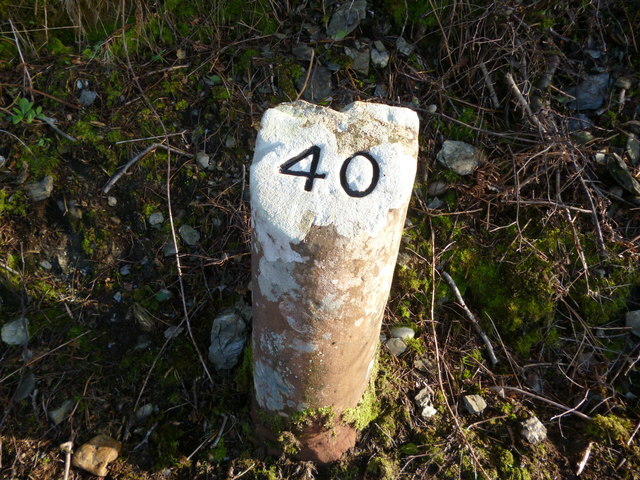 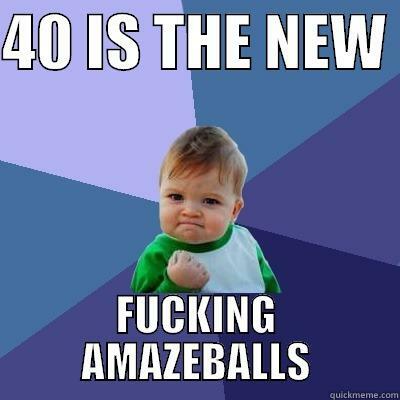 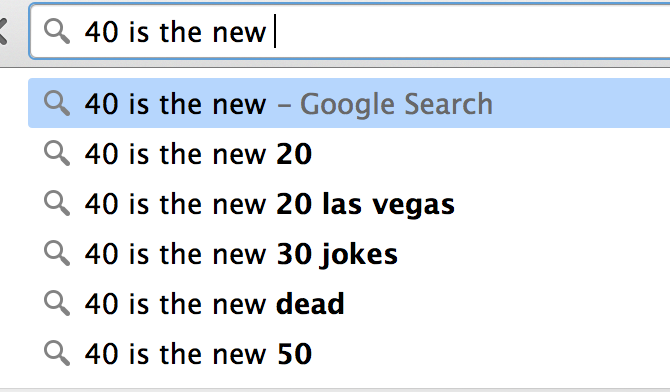 40 Is The New Something-Other-Than-40 | Andrea Works . . .